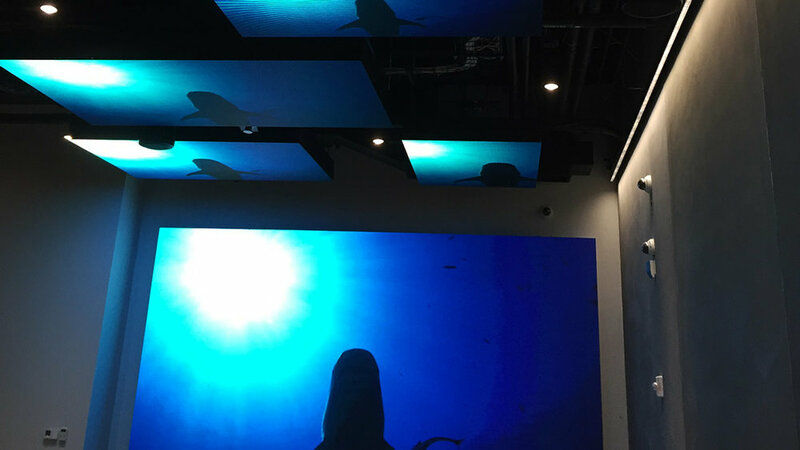 Sansi North America (SNA) Displays installed a series of interior LED video displays for the new US headquarters of the world’s largest athletic apparel brand. 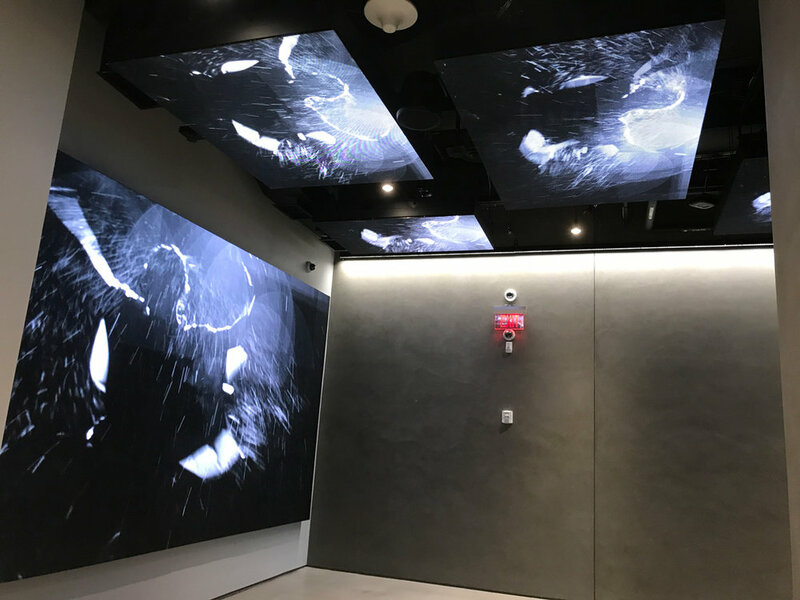 The innovative project features 13 LED “clouds,” state-of-the-art LED displays suspended from the headquarters’ lobby ceiling. 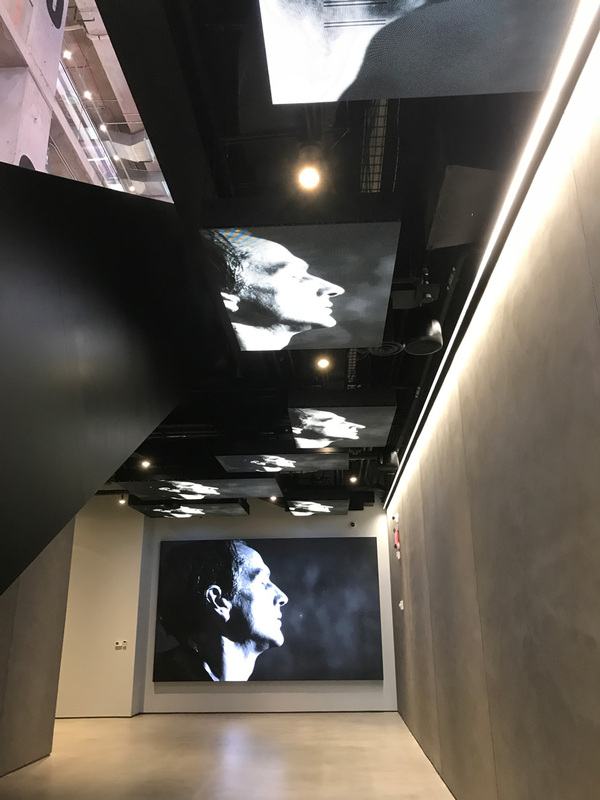 The clouds work in tandem, seamlessly creating a single creative digital canvas and a unique experience for employees and visitors. The S|Video™ interior displays range in size from 22 square feet to nearly 150 square feet, resulting in a combined 620 square feet of digital displays. With a tight 4 mm pixel pitch, the displays contain a total of more than four million pixels. Partners involved in the project were Ryan Biggs Clark Davis, the structural engineering firm that provided design services for hanging the displays; AMA Sign & Electric Company, which installed the displays; Show + Tell, which provided control equipment expertise; and Coherent Design, the consultant hired by the client to spearhead and manage the project.